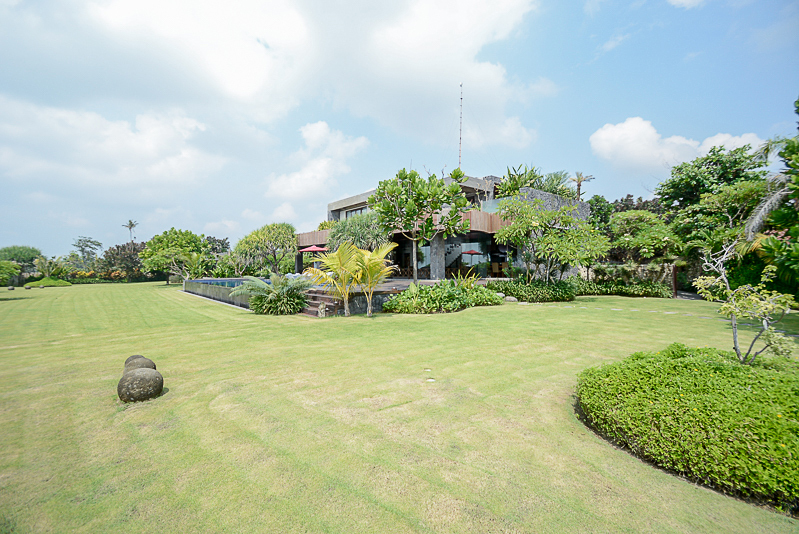 This beautiful & stunning multilevel freehold real estate is located in a peaceful area of Ketewel. 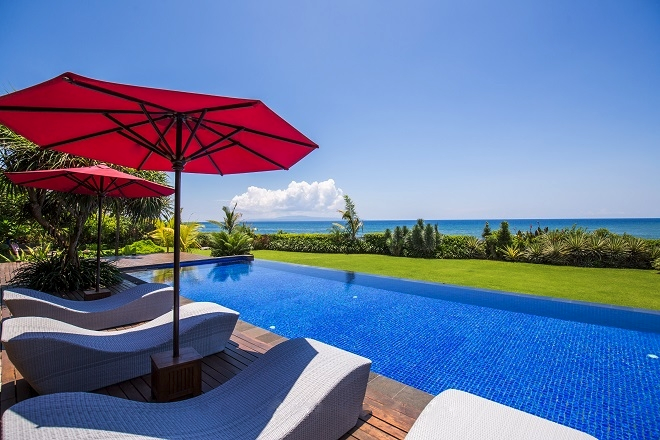 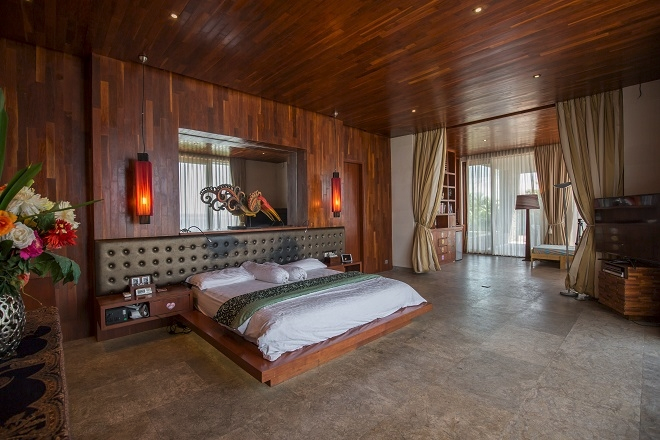 This villa features 6 bedrooms and 5 chic stylish bathrooms. 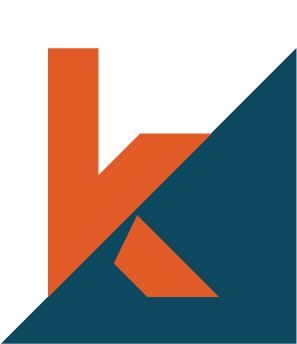 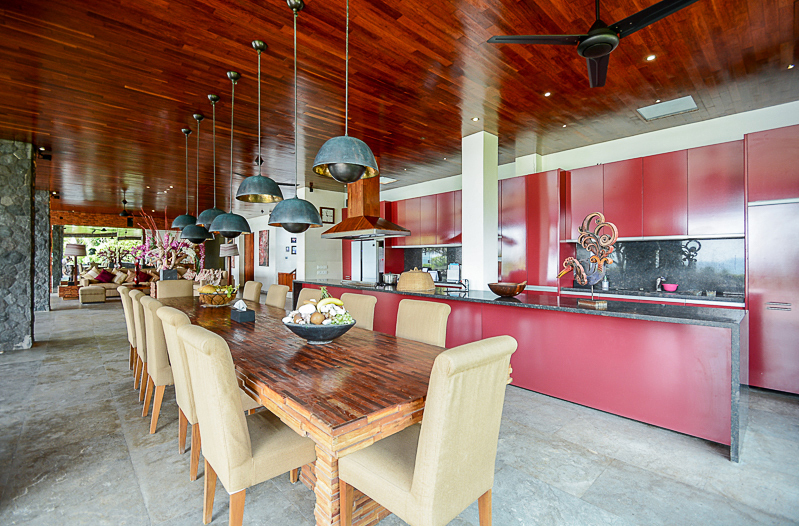 It has been built with great attention to the details with finest quality materials. 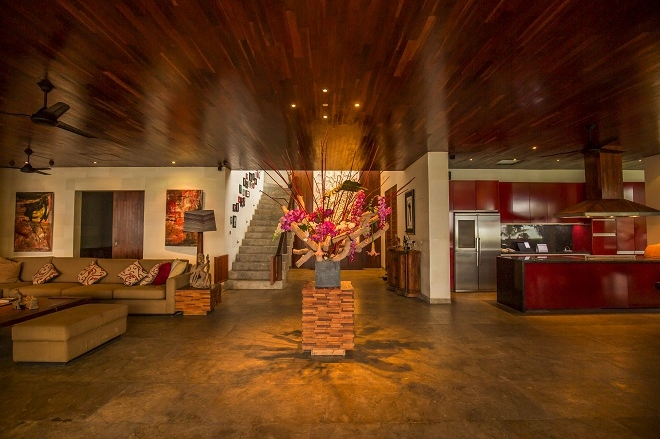 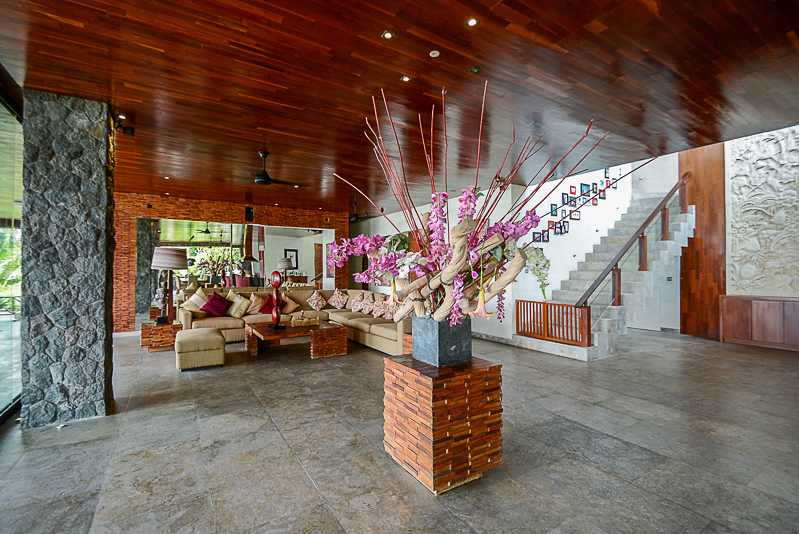 It is fully furnished and decorated in a unique taste with full luxury. 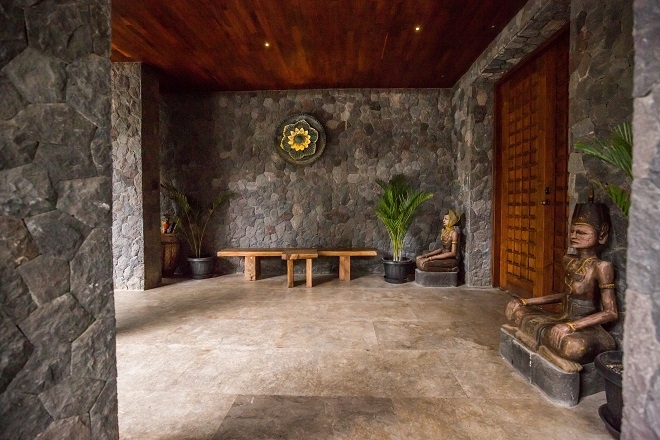 This property generously offers 3 maid rooms , 2 levels , AC , 2 living areas , dining areas , 2 kitchens , 20 x 5 m of swimming pool , jacuzzi , separate space for storage , water source from 2 well and PDAM , 3 electricity , generator , internet throughout the house, phone line , garage for 3 cars , CCTV and a big garden. 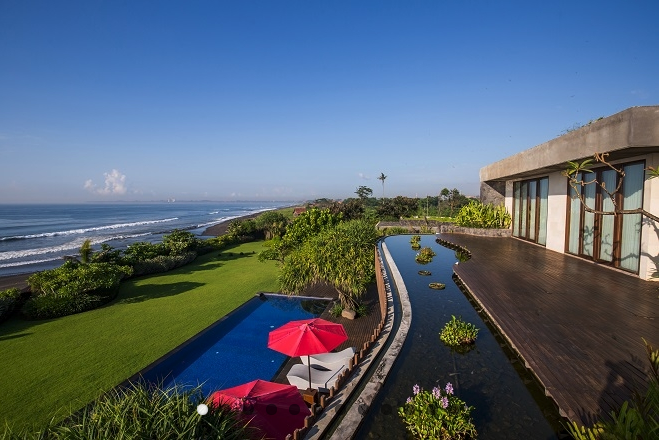 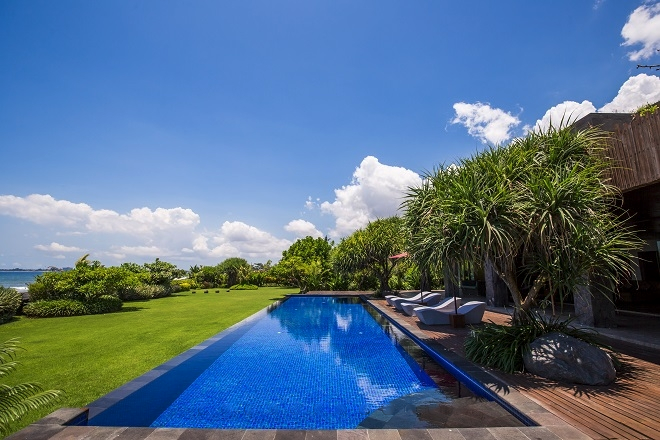 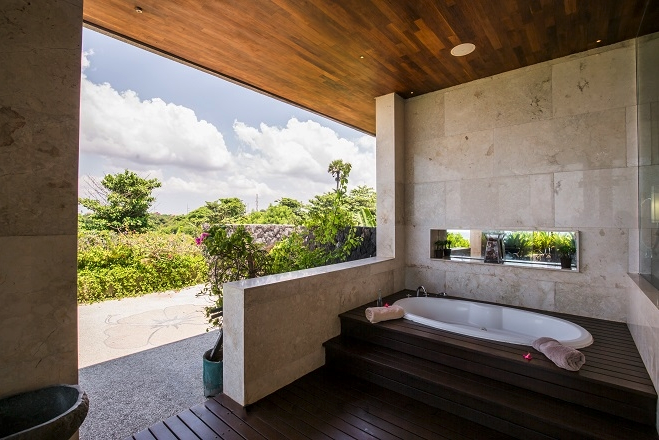 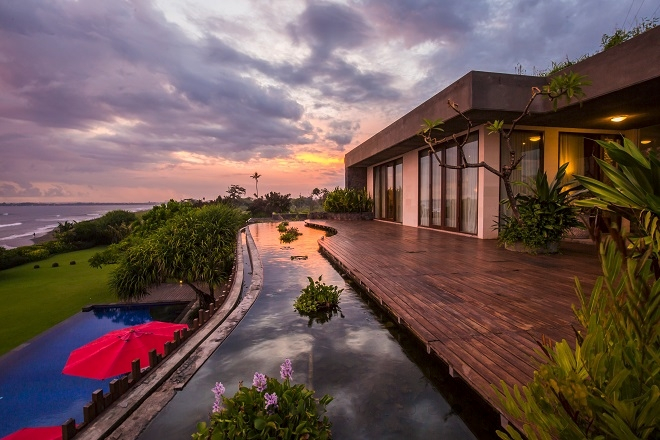 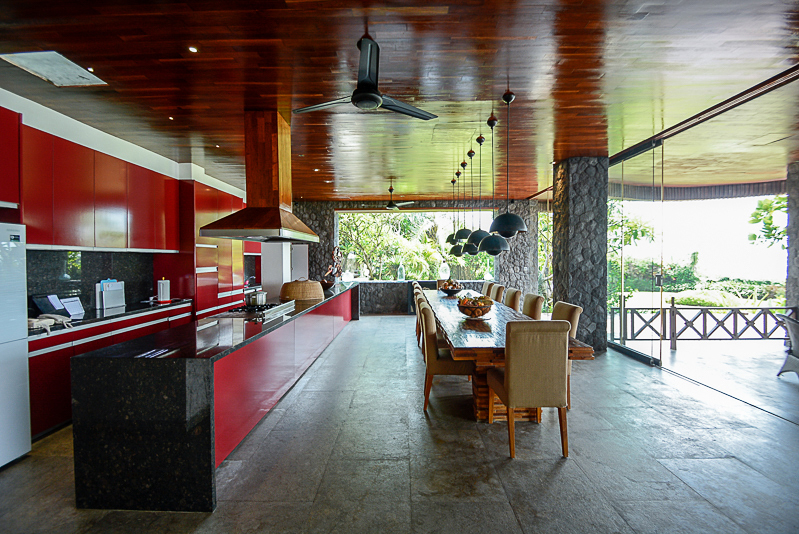 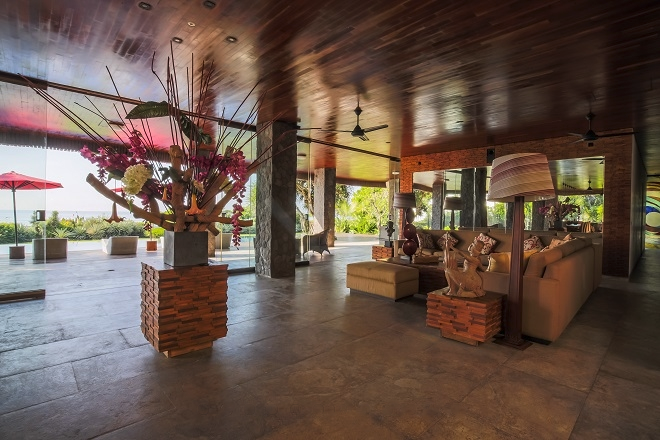 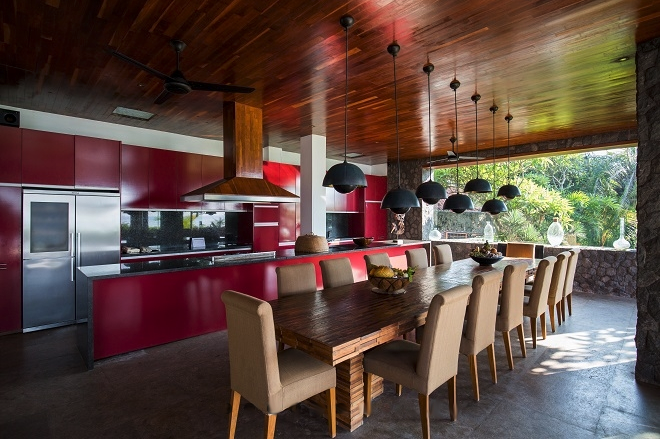 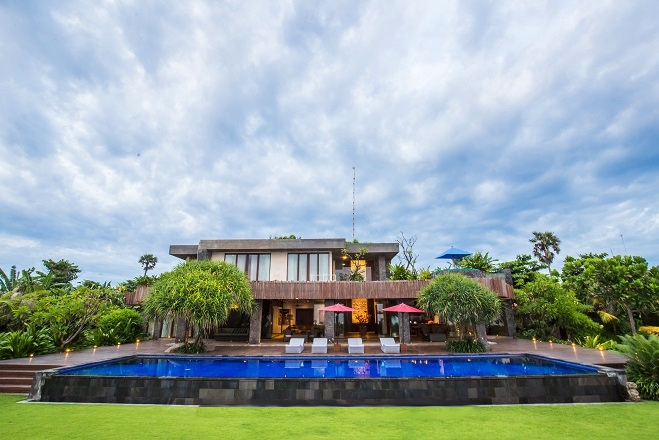 It is a unique vacation home for sale in Bali. 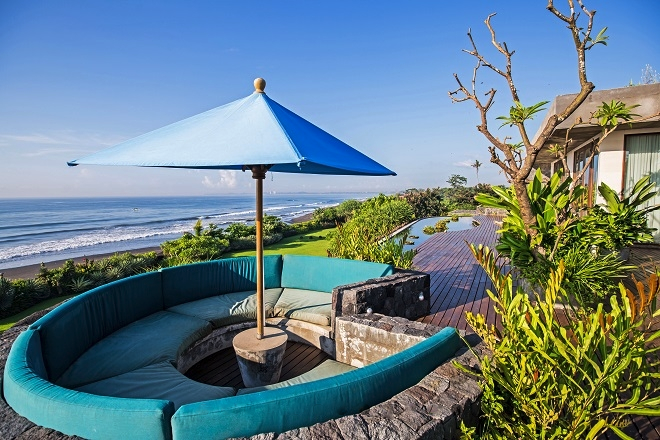 Perfect for investment with a perfect beachfront you can buy it an convert it into the ideal investment which can generate you good revenue returns easily.